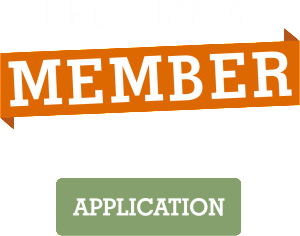 The Casey County News is a local publication and a proud member of the Kentucky Press Association. Newspapers are published every Wednesday. 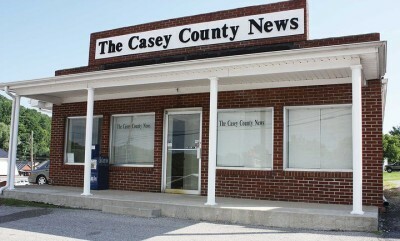 Follow The Casey County News on Facebook or visit their website for more information.